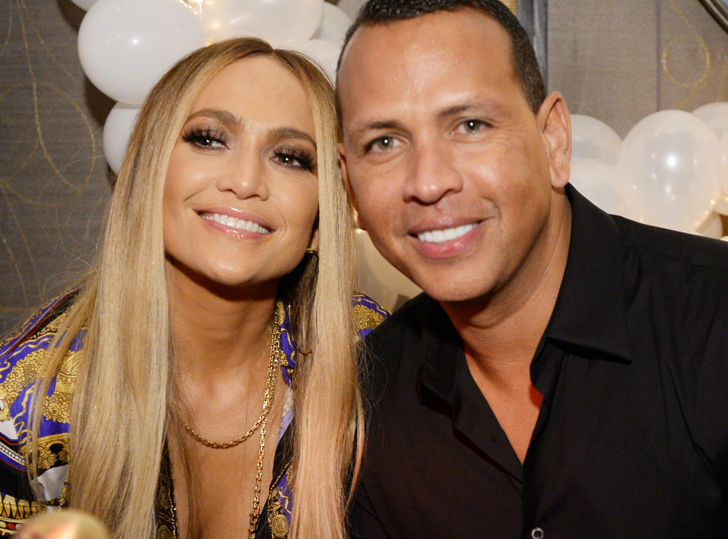 Entertainer Jennifer Lopez and former New York Yankees star Alex Rodriguez announced their engagement Saturday night with matching Instagram posts. In the social media posts, Rodgriquez is holding Lopez’s left hand, which has a massive diamond on the ring finger. The couple was on vacation when A-Rod, 43, popped the question. Photos from earlier this week show the couple relaxing by the poolside and watching the sunset on a beach. One day before announcing the engagement, Rodriguez posted an Instagram Story with a quote about soulmates. That same day, Lopez shared a photo of her next to Rodriguez on a boat. Lopez and Rodriguez, who each have two kids each from prior relationships, made their relationship public in early 2017.